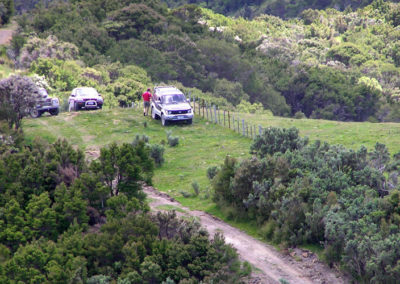 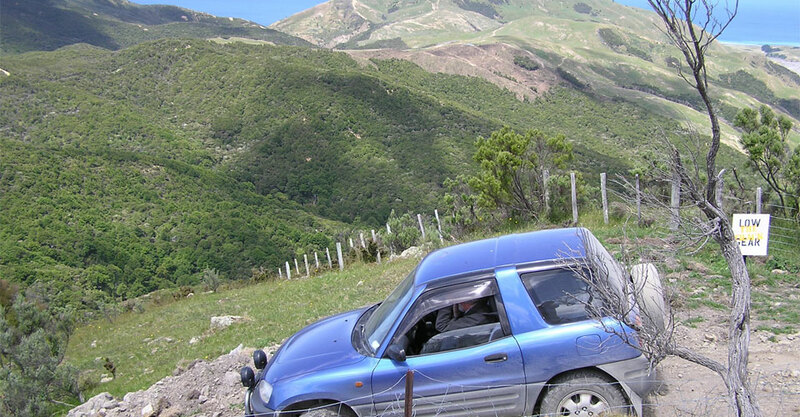 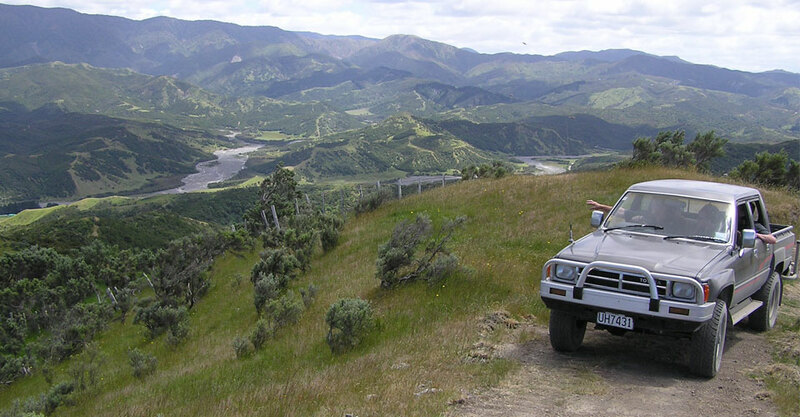 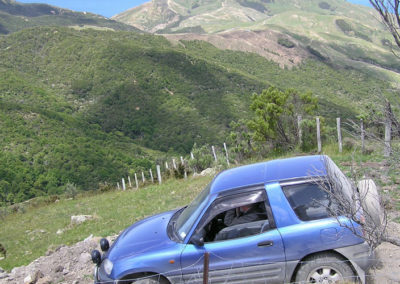 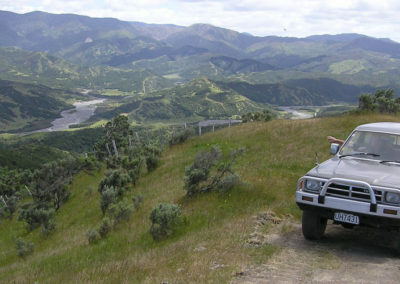 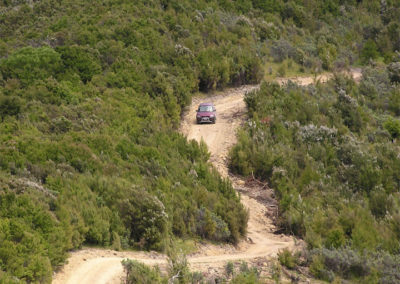 The four wheel drive track on Riversdale Station provides 12 kms of action and fun climbing the ridge overlooking the Tora coastline. 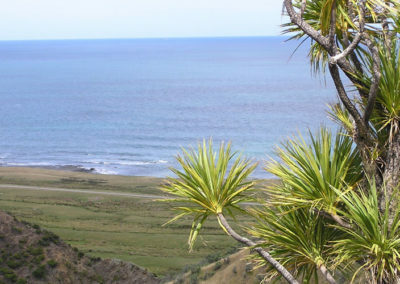 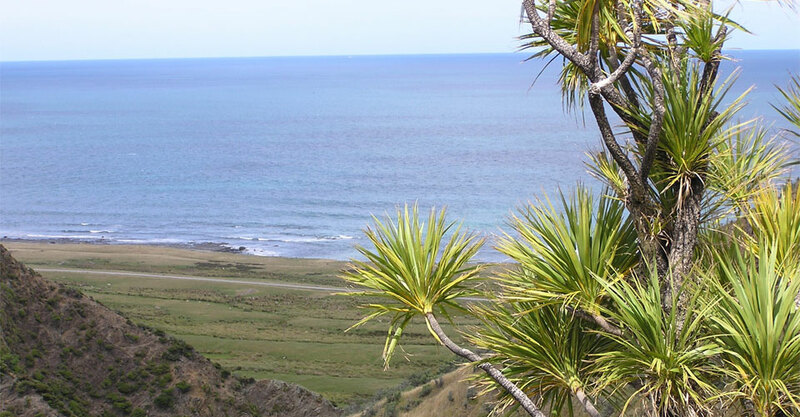 Stop at the top and see the White Rock coast to the south, the Tora coast to the east, Haurangi mountains to the west and as far as the eye can see the east coast hills and occasionally the Tararua mountains. 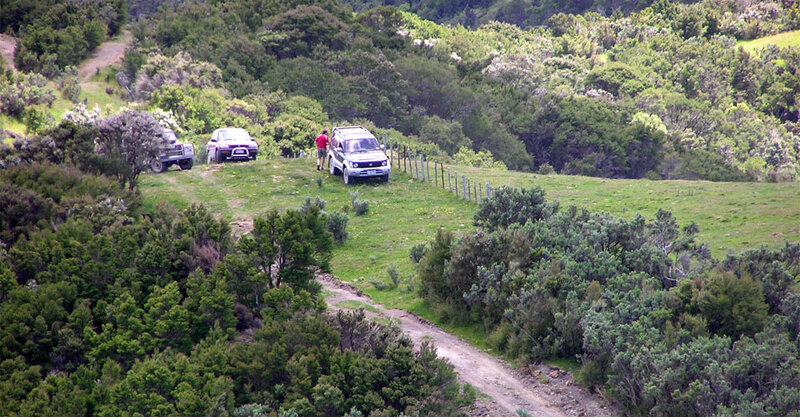 Take it slowly, enjoy the spectacular views along and bring a picnic lunch and for yourselves. 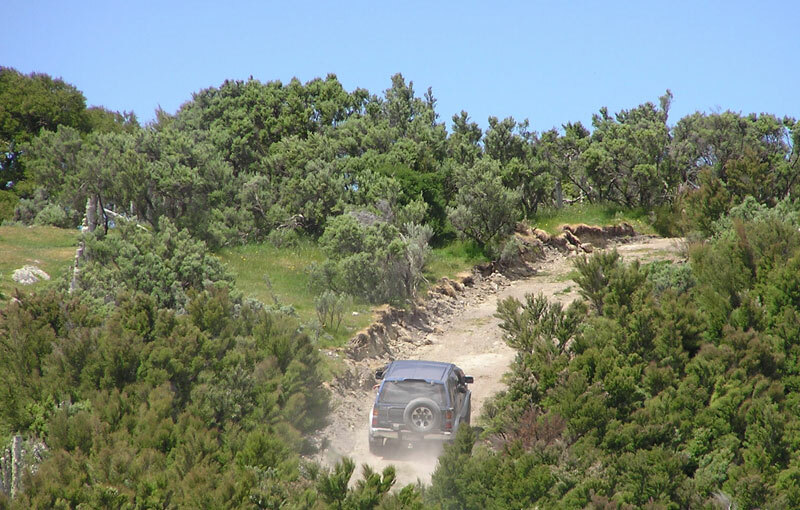 All vehicles must be 4 wheel drive / all wheel drive capable and reasonable ground clearance. 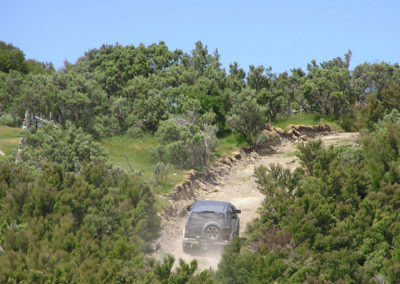 For safety reasons, the Track is not open when it is wet. 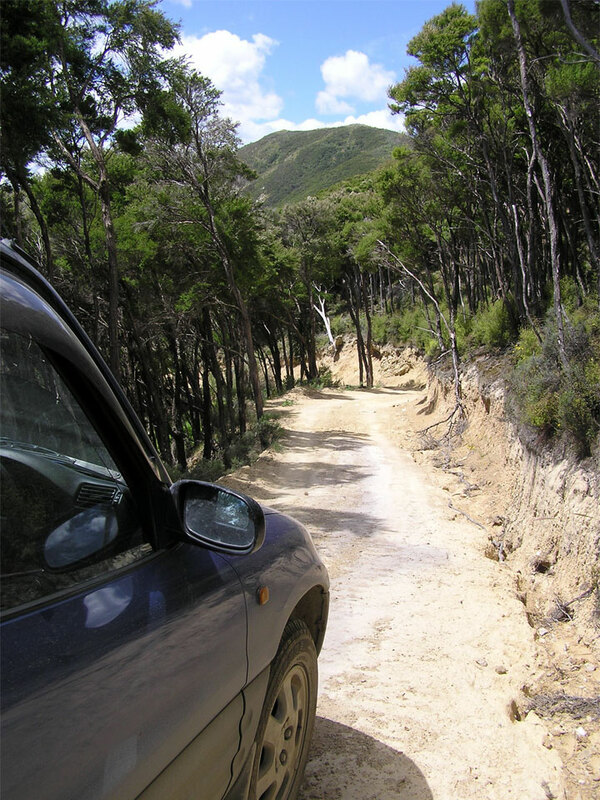 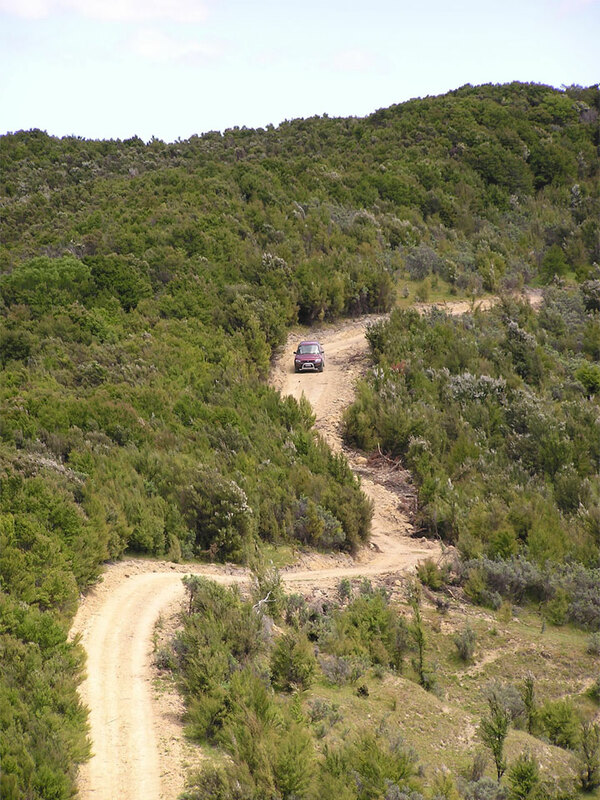 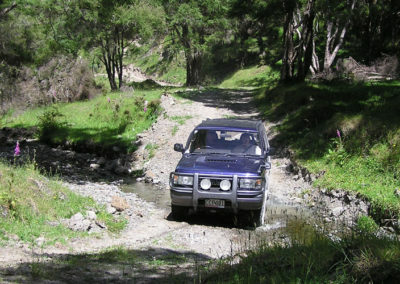 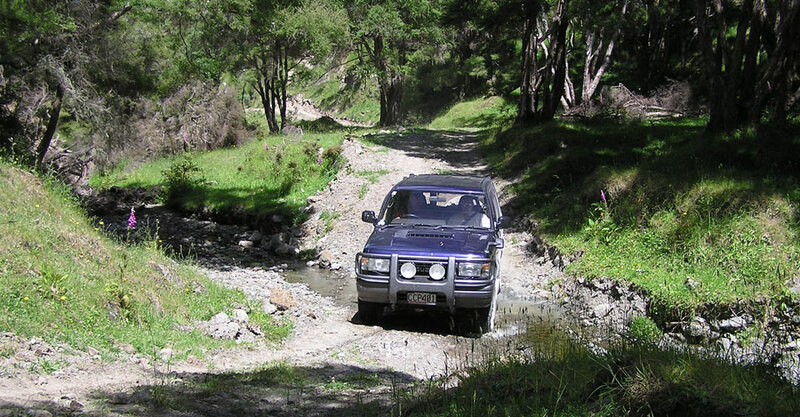 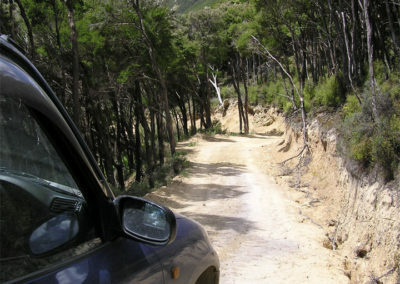 Drivers must be self sufficient in 4 wheel driving and must remain on the 4 wheel drive track at all times.